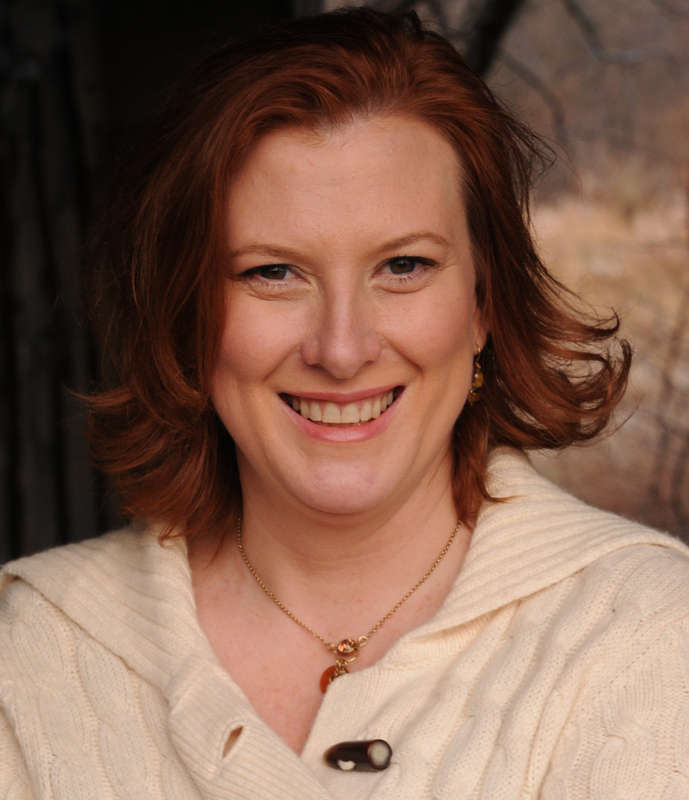 This past weekend Renee attended Eat, Write, Retreat in Philadelphia. To help her bring home all the great gifts the sponsors gave out, Sunday morning I packed up the kids and drove down to the ‘City of Brotherly Love’ to pick her up. As soon as we started planning this trip my mind, of course, turned to cheesesteak and trying to find one that could live up to all the hype. We were last in Philadelphia this past October, where, after some online research, we stopped for cheesesteaks at Tony Luke’s, one of the most famous cheesesteak eateries. Unfortunately, the meat was flavorless, the roll dry, and the sandwich overall was a big disappointment. We left for the long drive home dissatisfied but knew there had to be better. There were too many stories about the wonders of the Philly cheesesteak, the hot beef and melted, gooey cheese for this to be it. There had to be better! Renee asked for recommendations from some locals who were attending the conference and I did a bit of research on my own. We narrowed our list of choices down to two for the drive home. 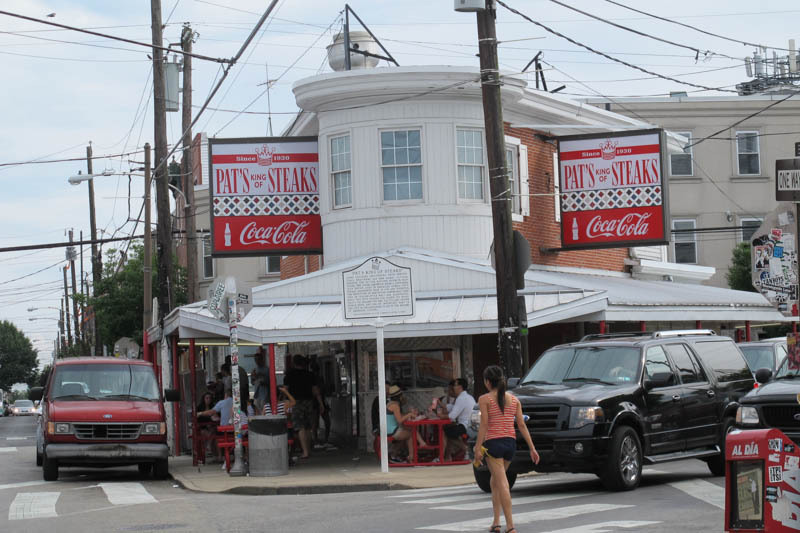 Pat’s King of Steak and Geno’s Steak. They are literally across the street from each other. We still hadn’t decided which one would be our cheese steak savior, when from the back seat came the grand idea, “Why don’t you get one from each?” Kids! Sometimes they do have the best ideas! After grabbing a semi legal parking spot, I was off on my quest for cheesesteak redemption. Stepping out of the car, my nose was greeted by the smell sautéing meat and onions that permeated the air on the entire block. I first walked into Geno’s , who’s bright façade and neon signs called out to the neighborhood. After waiting in line behind Spiderman (was Comic Con in town?) I stepped up to the window and in a scene that would make Seinfeld’s Soup Nazi proud, I ordered, “cheesesteak, provolone, with onions” paid my $9.00 and stepped to the left. Less then a minute later I was handed a wrapped wax paper bundle. Not wanting to be seen by any of Pat’s employees, I quickly walked back to the car and passed the goods through the window to Renee. I re-crossed the street this time to Pat’s. The storefront is more understated and stands like an oasis on its own traffic island. Again I stepped up to the window and ordered “cheese steak, provolone, with onions” paid my $9.50 and just as I was getting my change, a hoagie roll piled high with steaming beef, cheese and onions was slid out of the window. I carried it back to the car excited for our unofficial taste test. Not surprisingly, we both agreed on the one we liked best. The meat was tenderer and it had more flavor. The onions were cooked perfectly and the cheese was melted but not too gooey. Although, there was a substantial amount of drippings from the meat, the bun was not soaked. The meat was very juicy and did not come across as dry, which may explain why it was the sandwich of choice. We both felt that each of the sandwiches could use a bit of salt and maybe some more seasoning or some sort of a sauce (deviating from cheesesteak tradition!). Pat’s did have a condiment bar opposite the ordering window offering hot peppers, ketchup and mustard, the latter two I assume were meant for the French fries and hot dogs and not the cheesesteaks. Geno’s condiment bar was also down the sidewalk and I didn’t venture that far down to see what it offered. We left ours plain to experience the unadulterated sandwich in its pure form. 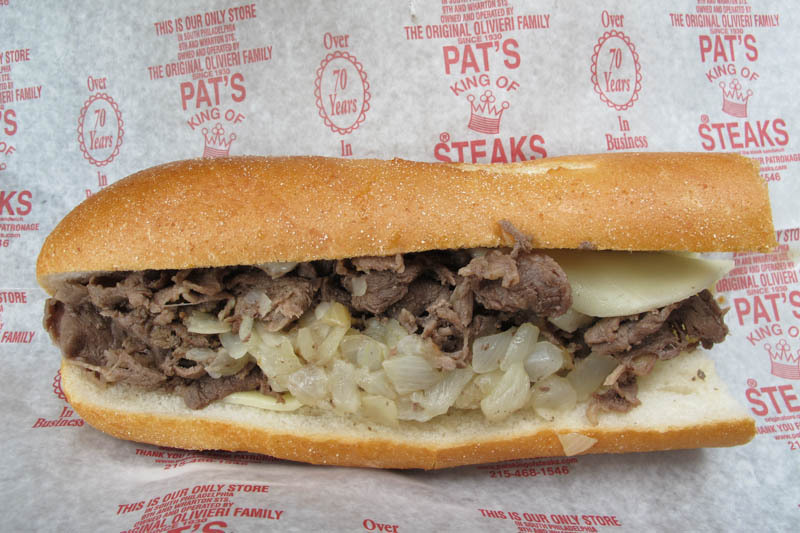 Overall, we were much happier with both of our cheesesteaks this time, but Pat’s was the clear sandwich of choice on this trip. Yay for Pat’s King of Steak! They really were the King of Steak this time. 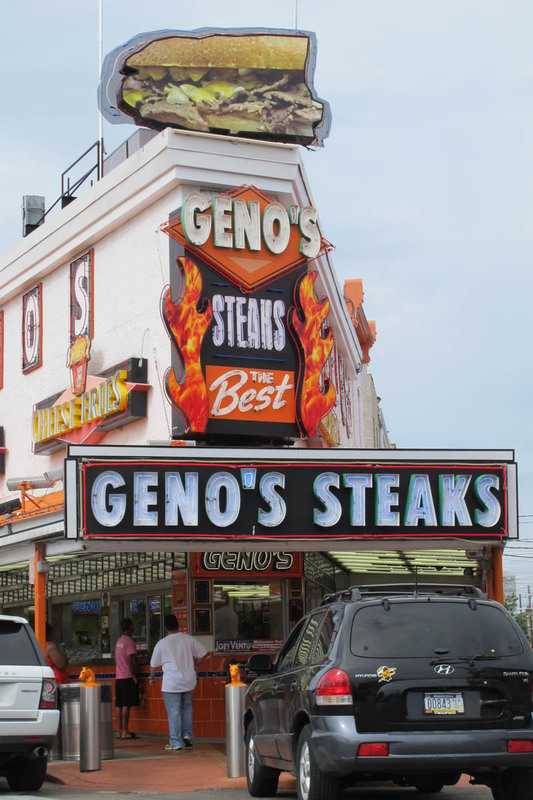 We have a few more on our list and have since heard of a few more places to try, so the search for the ultimate cheesesteak in Philly continues! But for now, Pat’s King of Steak reigns. Of course, as far as I’m concerned, a real New York, corned beef on rye will beat a Philly cheesesteak any day.